Chinese and U.S. leaders misread each other. Beijing overinvested in a few relationships, while it ran up the trade surplus and failed to rein in North Korea. Trump’s team is now pushing back with sanctions, tariff threats and military moves. The risks of a trade war are rising. China's trade surplus with the United States was $22 billion in May, the highest since November and up from $21.3 billion in April, according to data from China's customs bureau. The surplus stood at $374 billion in 2016, according to U.S. Treasury data. The two governments committed to addressing the long-running imbalance over 100 days of trade talks that began in April. On June 29, the United States targeted a Chinese bank and sanctioned Chinese individuals and a firm for dealing with North Korea. It also approved a $1.4 billion arms deal with Taiwan, which Beijing considers a renegade province. On July 2, a U.S. warship sailed near a disputed island in the South China Sea claimed by China, drawing a rebuke from the Chinese Ministry of Foreign Affairs. 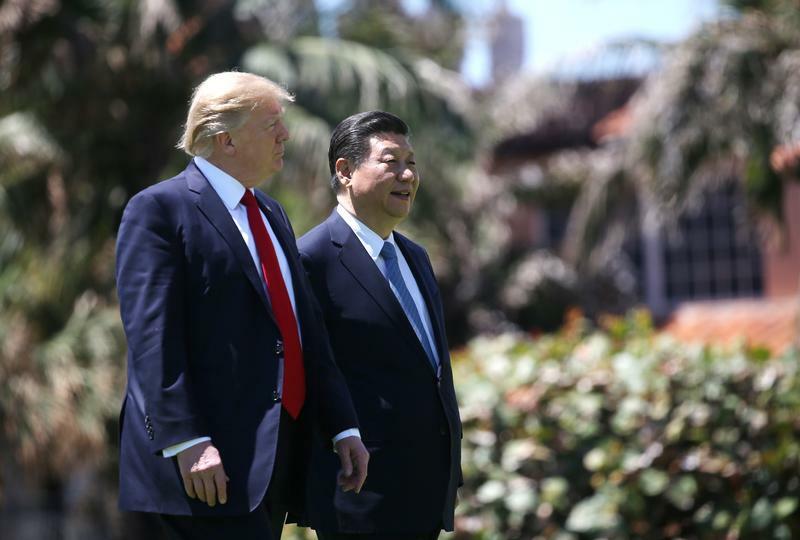 U.S. President Donald Trump has been weighing new quotas or tariffs on steel imports for national security reasons and plans to discuss his concerns at the upcoming summit of the Group of 20 nations.